Great Opportunity To Acquire This Attractive, Newly Renod Legal Duplex!!! Spacious 3 And 2 Bedroom, Open Concept Suites! Granite Kitchen, Upgrades Include, Windows, Furnace, Central Air, Flooring, Roof & Insulation. Legal Certificate. All Permits And Inspections Passed. Sound Investment. Conveniently Located Near All Amenities. 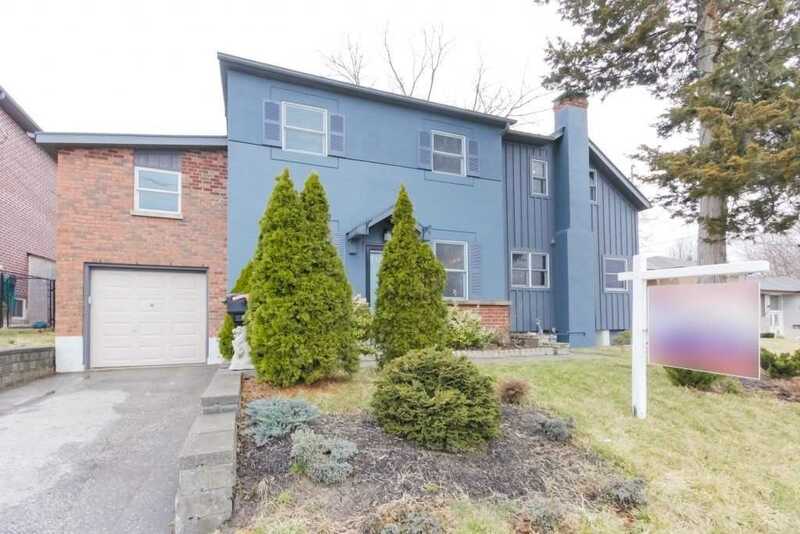 Well Maintained & Spacious Home In A Family Friendly Neighborhood. 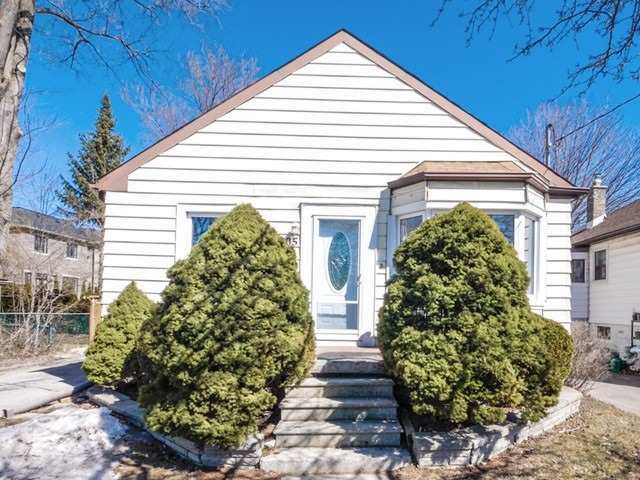 This 3 Bdrm Bungalow Has Sep. Ent. To Finished Bsmnt, Garage W/Private Drive. Wrap Around Porch In Back Of House. Nice 50 X 120 Ft Lot Offers Many Possibilities... Min. To Buses, Wilson Subway, Shopping Yorkdale Mall, Smart Centres (Downsview), Humber River Hospital, Schools, Parks & Hwys 401, 400 & Allen. 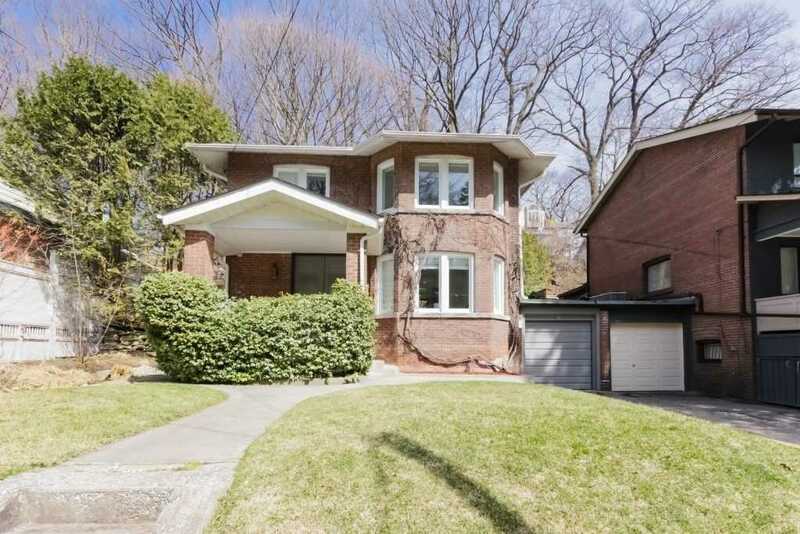 Absolutely Perfect Home In A Fantastic Neighbourhood On Ravine Lot. 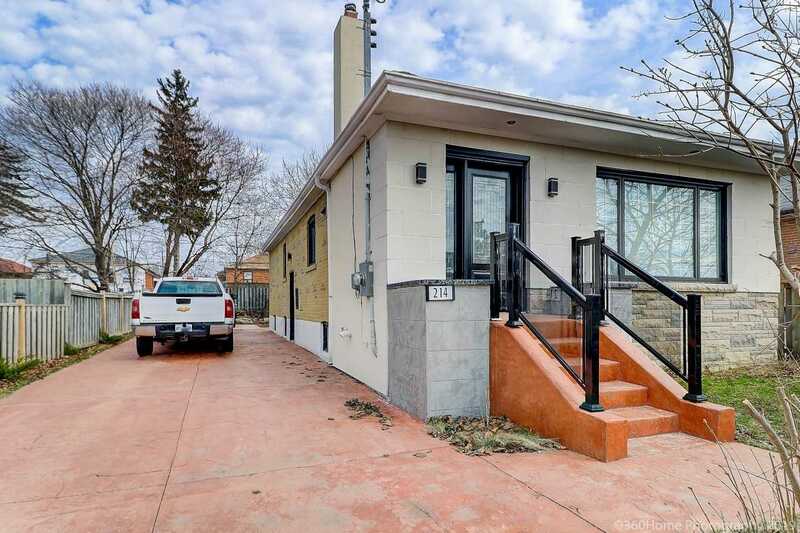 This 2 Bedroom/2 Bath Home Is Ideal... Everything Has Been Updated And Renovated And Nothing To Do But Move In And Enjoy. Direct Access To Ravine/Path Through The Shed. Private Backyard Retreat. Tons Of Upgrades Including The Kitchen, Bathrooms, Wood Floors, Front And Rear Deck. Large Shed For Storage. Finished Basement With More Storage. Youll Love It! Beautiful Family Home In The Upper Beach. 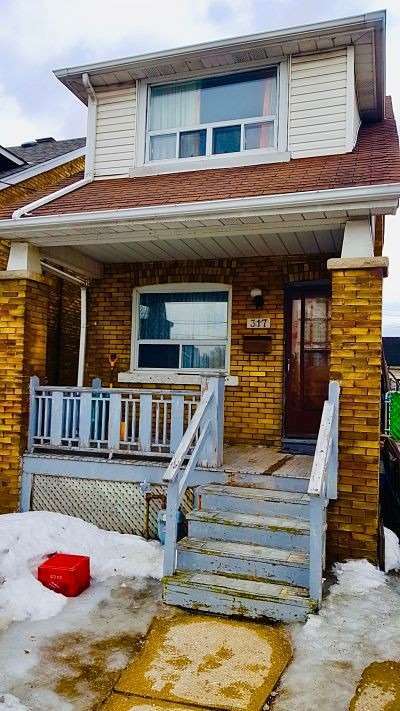 This Lovely 3 Bedroom House Is Bright And Spacious With Tons Of Upgrades Throughout Including The Kitchen, Basement, Back Deck And Fence. 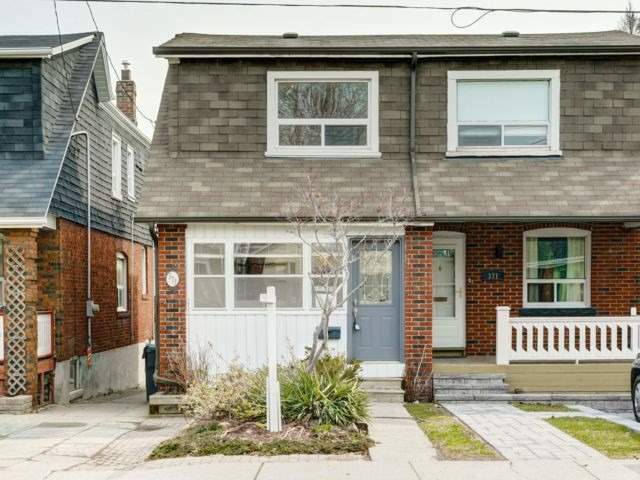 Excellent Neighbourhood With Some Of The Best Schools In The City And Walking Distance To The Subway, Waterfront, Queen St And Kingston Rd Shops/Restaurants. Best Value In The Area! Steps To Warm Montreal Bagels In The Morning And Excellent Restaurants At Night. Quick Strolls Find You At The Subway For Quick Transit To Downtown , Uptown Or Union Station. 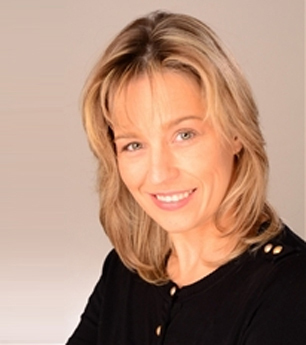 The Schools Are Some Of The Best , The Parks Present Great Opportunities To Mix And Mingle With Neighbours. This Is A Fantastic Welcoming Duplex. Family Owned And Lived In . Large Units . Live And Earn Or Invest. Parking And Garage . Gorgeous Gardens. 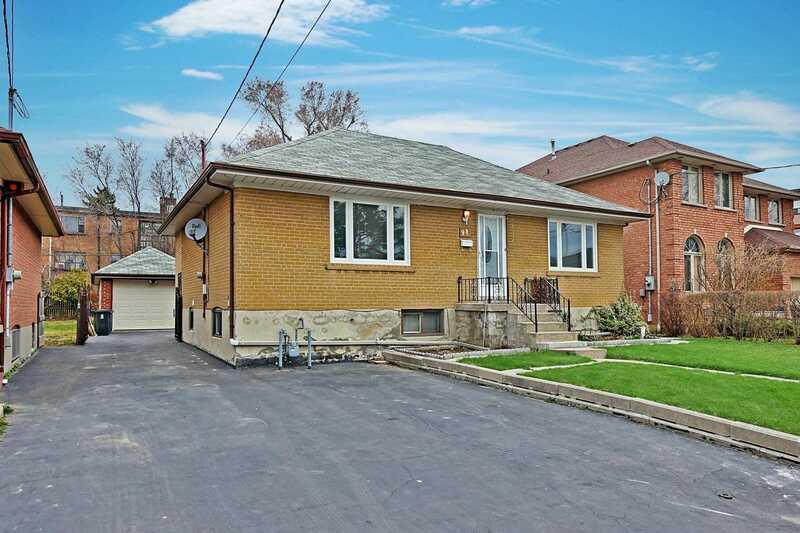 Bright Three Bedroom Home On Quiet Street In Old Markham. Partially Finished Bsmt. With Separate Entrance. R/I Washroom Great For In Law Suite. 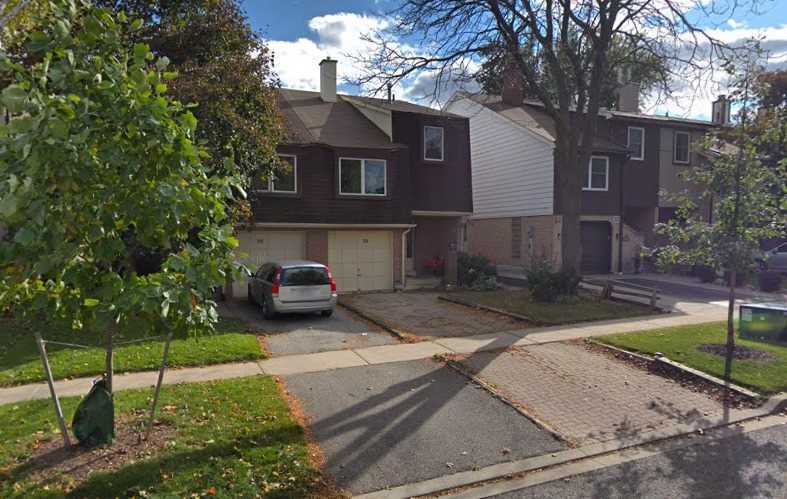 Master Features An En-Suite; Separate Family Room Boasts A Brick To Roof Fireplace; Eat In Kitchen, Large Fully Fenced Private Back Yard With Ovel In-Ground Pool/Inlerlock; Gleming Hardwood Floors On Main Level, Close To Hwy 407/Go Transit & All Amenities. 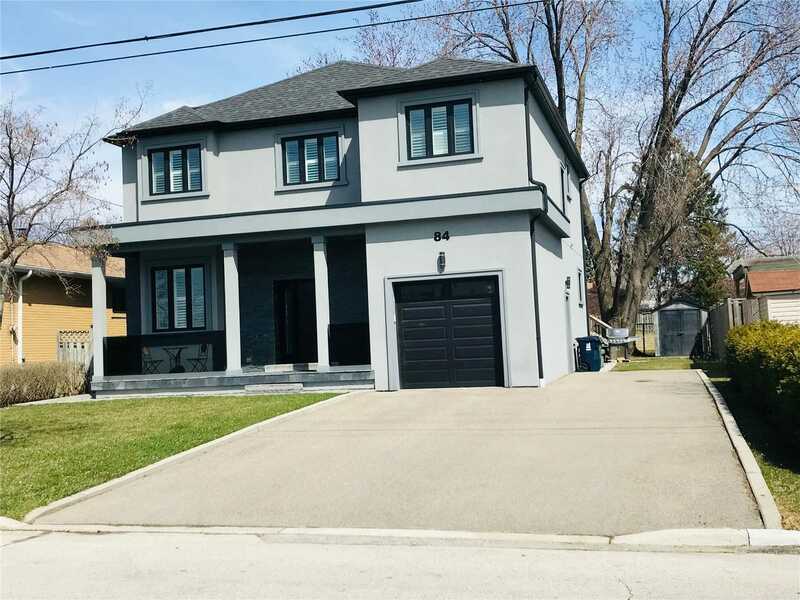 Rarely-Offered, Recently Built (In 2000) Executive Home With 3,750 Sq Ft Of Total Living Space On Desirable Quiet, Treelined Street. 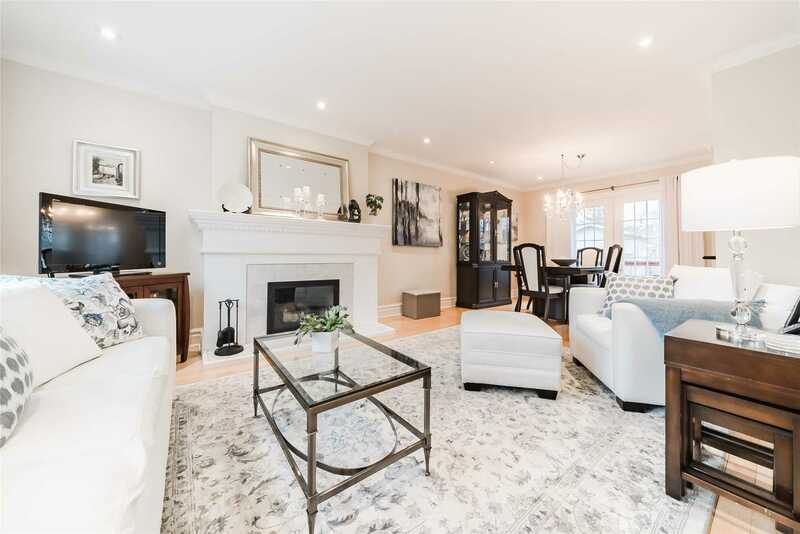 Extensively & Impeccably Renovated Like No Other In This Family-Friendly Neighbourhood Incl: Mahogany Front Door, Professional Landscaping, Rich Oak Floors. Circular Staircase W/Cathedral Ceiling, Den W/ Fireplace, Private Office, Custom Granite & Stainless Eat-In Kitchen W/ Walkout To Deck & Private Fenced Yard W/ Large Shed. Great Starter Home In Cliffside!!! 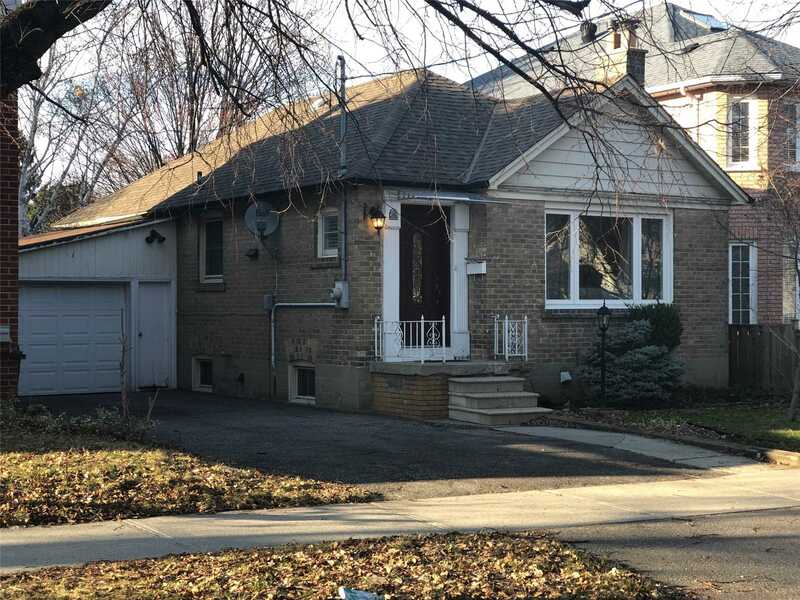 Extra Large 2 Bedroom, 2 Baths, Spacious Rear Addition Breakfast Area With Cathedral Ceiling And A Walkout To Deck. Freshly Painted Thru-Out, Hardwood Floors In Both Bedrooms. Finished Basement With Rec Room And Rough In Plumbing For Future Kitchen. Nice Size 40 Foot Lot With Many New Builds In This Up And Coming Area. Walk To Go Station, Ttc, Schools And Shopping. 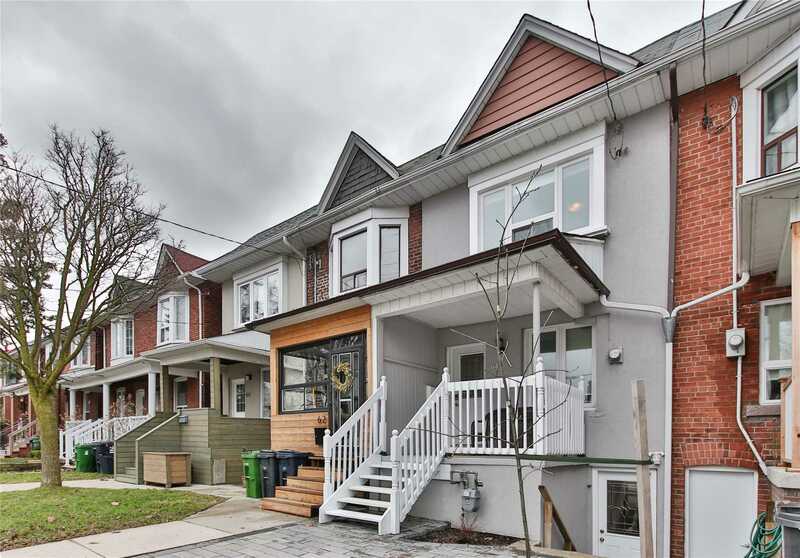 This Beautifully Renovated 3 Bed, 3 Full Bath Home With A Large 1 Bedroom Apartment, Offers A Huge 2 Storey & Basement Addition. The Open Concept Eat In Chefs Kitchen With Walk In Pantry, Along With Large Bedrooms And A Dressing Room Off The Master, Make Great Use Of The Extra Space. 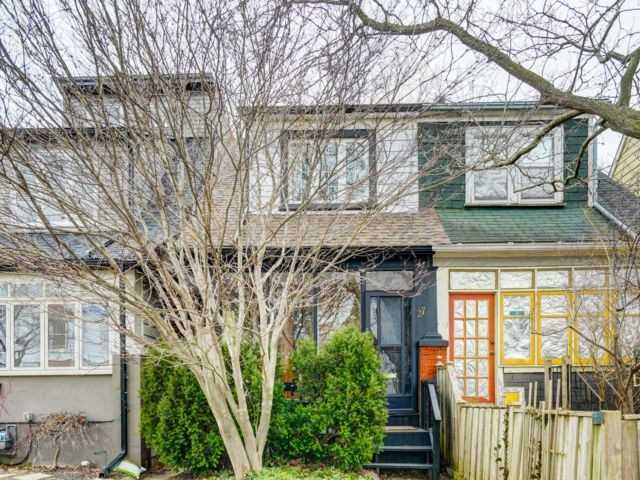 Located Just Steps To The St. Clair West Streetcar, In The Quickly Evolving Neighbourhood Of Pellam Park And On A Quiet Cul-De-Sac, Right Across From Sadra Park And Playground! Pristine, Custom-Built Executive Home Boasts Over 3500 Sq Ft Of Luxuriously Finished Living Space. Situated On An Ultra Private Pool-Sized 60 Lot On The Most Sought After And Peaceful Cul-De-Sac In Sherwood Estates. The Sun-Drenched Main Floor Offers Formal Living And Dining Rooms As Well A Renovated Eat-In Kitchen That Overlooks The Spacious Family Room. 4+1 Generously-Sized Bedrooms Including Master Suite With Walk-In Closet And Dreamy Spa Bath. Excellent Family Home In A Great Liverpool Neighbourhood. Original Owner And In Incredibly Good Condition With Many Updates: Windows, Shutters, Furnace/Ac, All Appliances, Weeping Tile And More. Double Garage. Great Layout With Separate Upper-Level Family Room With Fireplace. Generous Bedrooms. The Master With A Walk-In Closet And Ensuite Bath. 1816 Sq Ft As Per Builder. 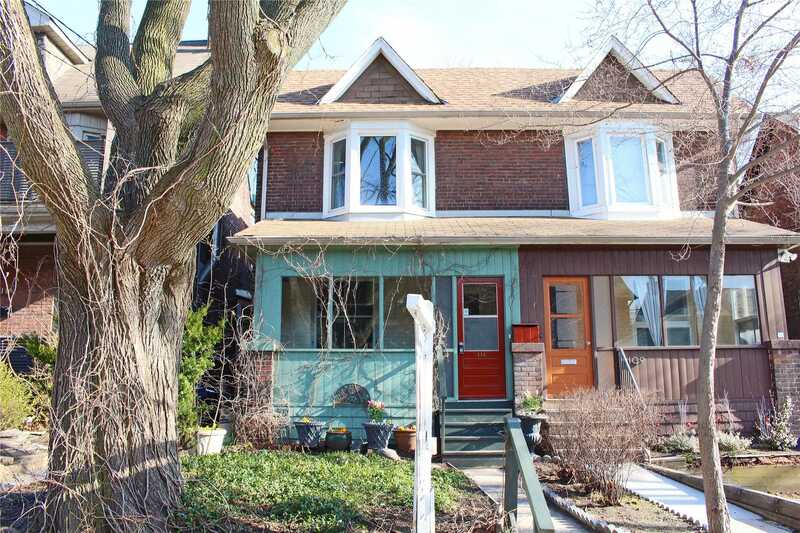 Wonderful Opportunity To Find A Well Maintained Home In A Fabulous Neighbourhood. 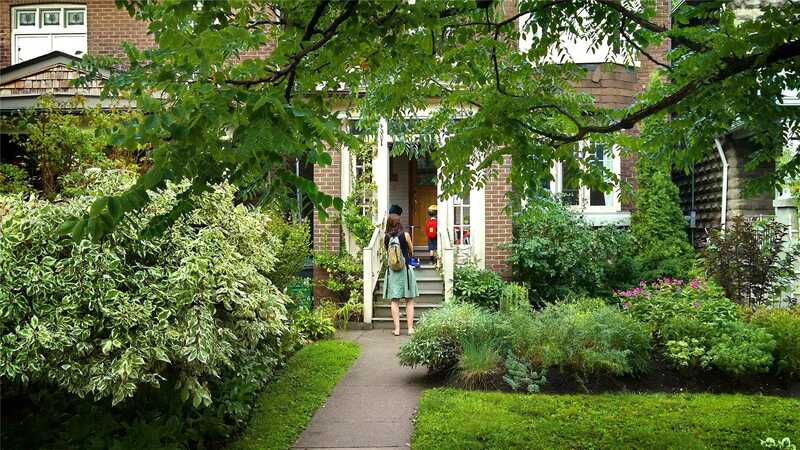 Rare Opportunity- Spectacular Cottage In The City! 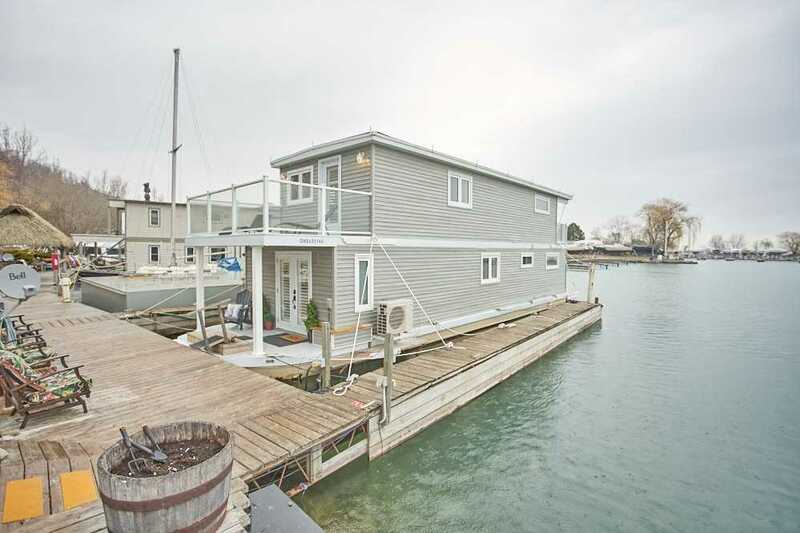 This Unique Floating Home Is Located In A Prime Position In Bluffers Park Marina. Brand New Tastefully Remodeled To Provide A Well Thought Out Optimized Use Of Space With Great Comfort And Style With Breathtaking Views. This Luxurious Two Bed, Two Baths Was Meticulously Thought Out And Is Surrounded By 20 Acres Of Parkland. No Expense Spared. Must See This 1 Of A Kind. 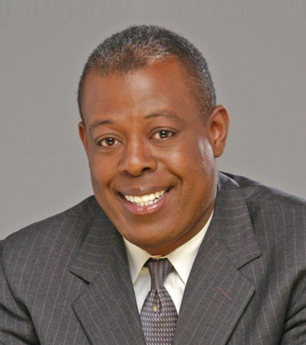 Top Rated School District And More! 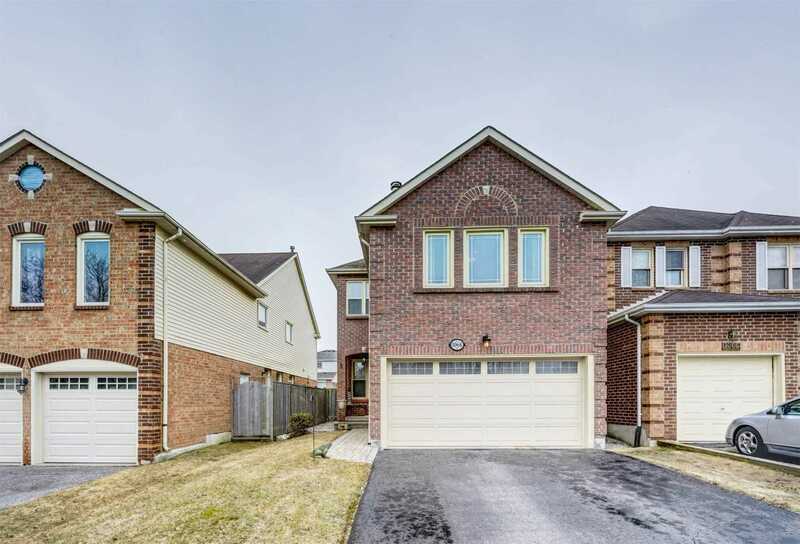 Move-In Ready Detached Two Story Home On A Quiet Family Friendly Street, Close To The Golf Course, A Short Walk To Ttc And Taylor Creek Park. Spacious Living/Dining Space, Large Master Bed W/Closet And Hardwood Floors Throughout. 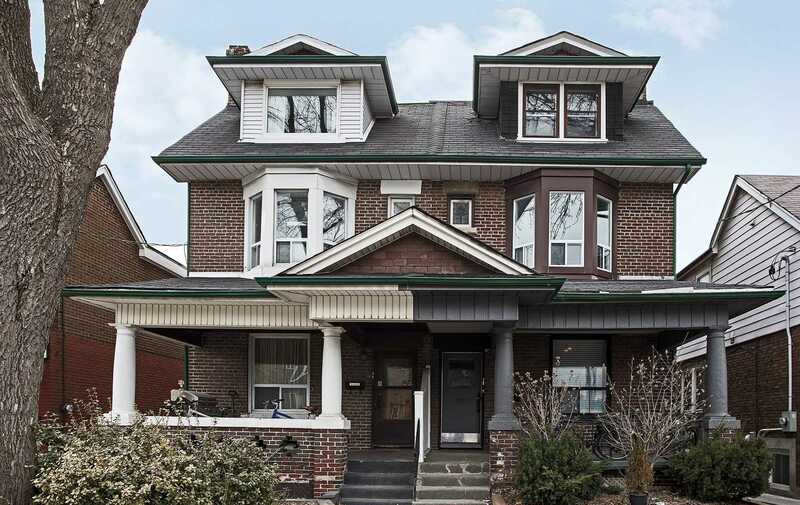 High Ceiling, Great Home For First Time Buyer, Investor Or Downsizer. 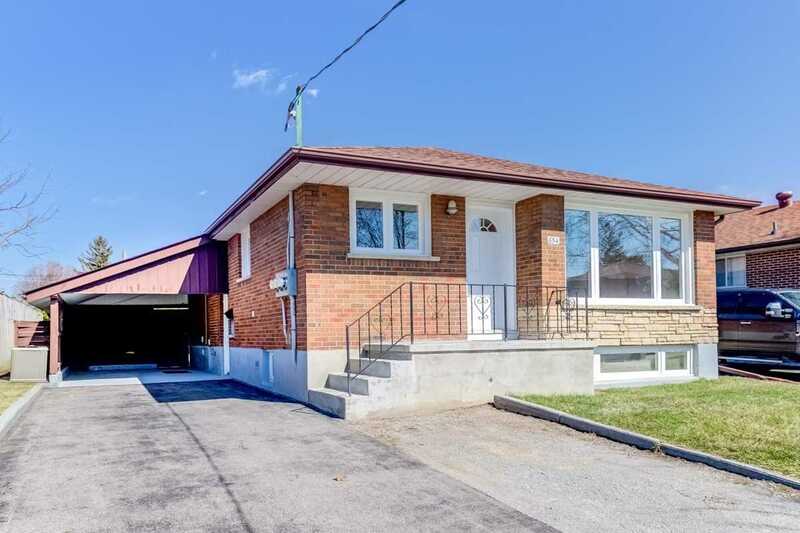 Rarely Offered Legal Duplex Perfect For A Family Home Or Investors! Steps To Public Transit. 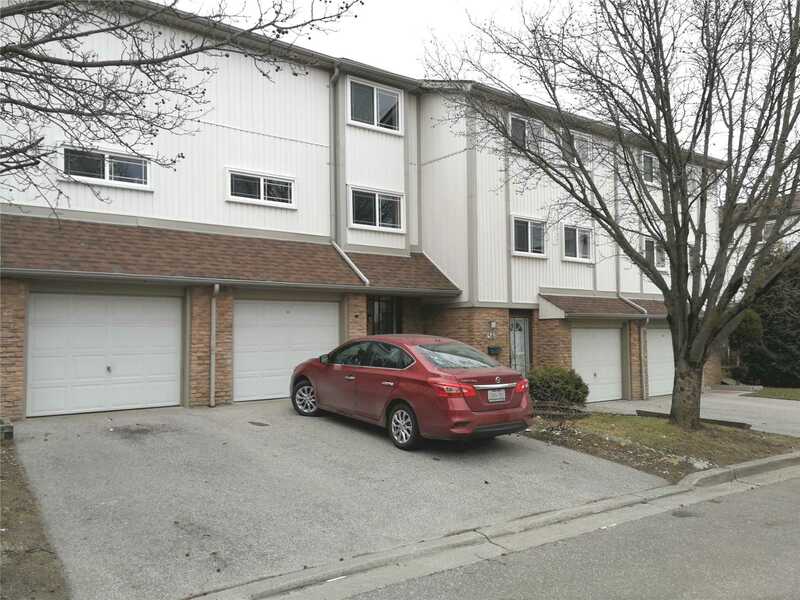 Conveniently Located A Short Drive To 401/Go Station And All Amenities. Recently Renovated And Painted. Spectacularly Maintained And Pride Of Ownership Is Clearly Demonstrated! 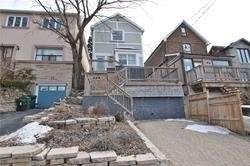 Dont Miss This Great Opportunity To Own A Legal Multiplex In A Great Family Friendly Neighbourhood. Large Shed In Yard W/ Electrical! Rare Opportunity! 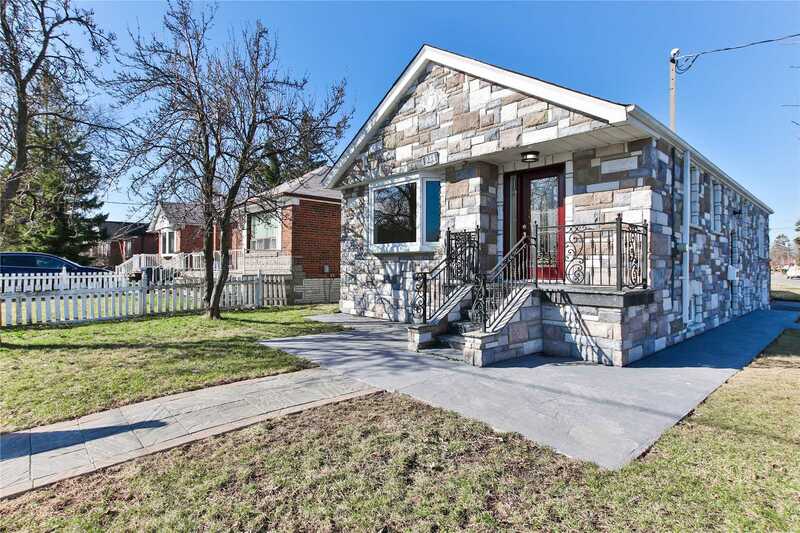 One Of A Kind Completely Stone Exterior Top Of The Line Total Reno! Superior Finishes, Designer Flair, Park-Like Premium Lot! 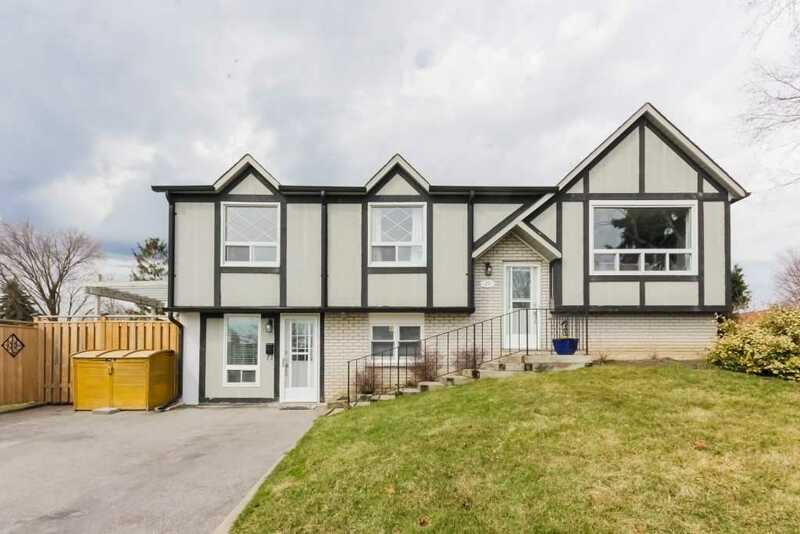 Over Size Bungalow In Desirable Ionview: Like Walking Into A Brand New Home! Gorgeous Chefs Kitchen, S/S Appliances, Granite Counters! Gleaming Baths, Custom Hardwood Floors, Pot Lights! No Expense Spared! Newer Roof, Plus Fabulous Fully Finished 2 Basements With Separate Entrance!